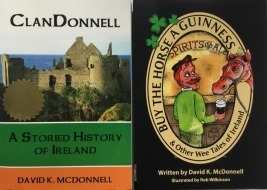 Celtic Life interviews ClanDonnell author. 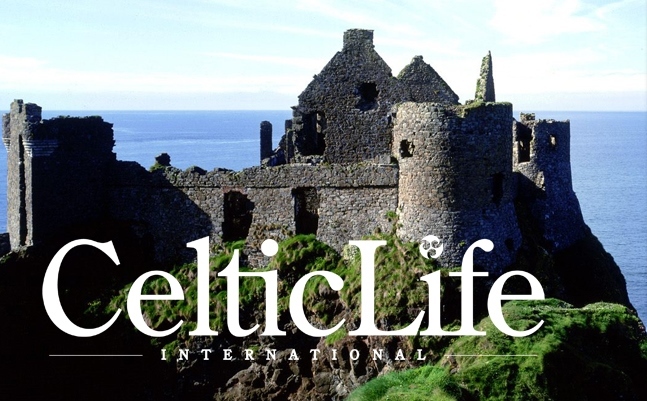 Celtic Life International, our new favorite magazine, interviewed ClanDonnell author David McDonnell. The interview is on line at the magazine's digital edition, 1.18.14, and will soon appear in its print edition. Click here for Celtic Life International and you may have to scroll down to the 1.18.14 interview. The complete interview is also reproduced on the pdf link above.